With our woodcut show opening this week ( Director’s Cut opens Fri 7/15), I thought it would both interesting and informative to our readers to present a history of the medium. In my research, I ran across a fantastic synopsis of the woodcut in Ross & Romano’s The Complete Relief Print, published in 1974 by The Free Press, N.Y. Here is a verbatim expert from the chapter “The Woodcut: Introduction and History”. 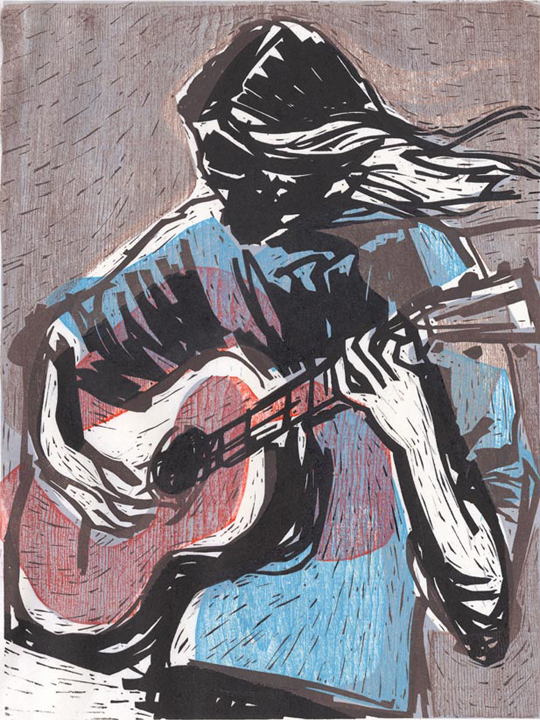 The images are a selection of woodcut prints from our new show. 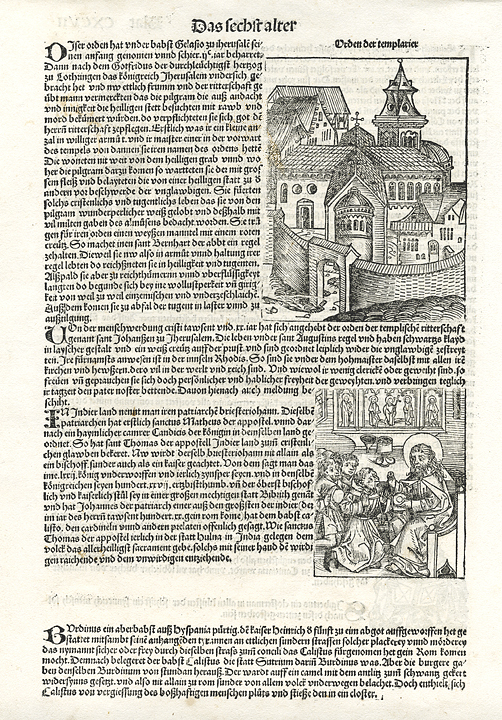 The Woodcut: Introduction and History from The Complete Relief Print. 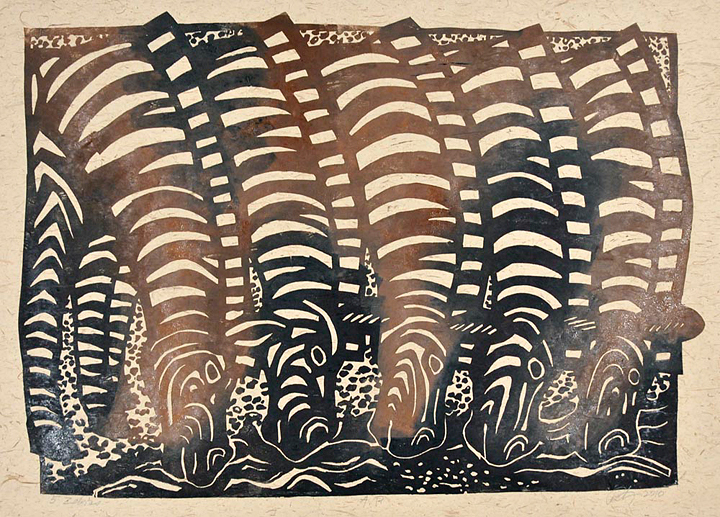 “Of all the forms of expression in printmaking, the woodcut is the most ancient. Its early beginnings in Egypt and China came from the use of wooden stamps designed to make symbolic or decorative impressions in clay and wax. With the development of paper on the Chinese mainland in the second century A.D., the stamping devices gradually evolved into wood blocks. As plank wood was utilized by the artist and the craftsman, he was able to cut and print more sophisticated and complex designs. Many of the earliest images were for popular Buddhist religious use. The woodcut came to Japan from China, in the wake of Buddhism, in the sixth century A.D. The early Japanese woodcuts were also religious in subject matter. It was not until the 17th century that a more highly developed art began to come forth. The Japanese printmaker’s concept of the symbolism of subject matter, asymmetric composition, the use of flat color, pattern, and line were a great influence upon the work of Gauguin, Van Gogh, Lautrec, Whistler, and others. The woodcut in western art evolved as a later expansion of the utilitarian printing of textiles from wood blocks used extensively in the early 14th century. Though paper from the east was known in Spain in the 11th century, it was not until paper was produced in large quantities in France, Italy, and Germany in the 14th century that the art of the woodcut began to unfold. In southern Germany, woodcuts began as primitive religious figures. Their directness, simplicity of line, and economy of means made them very powerful. 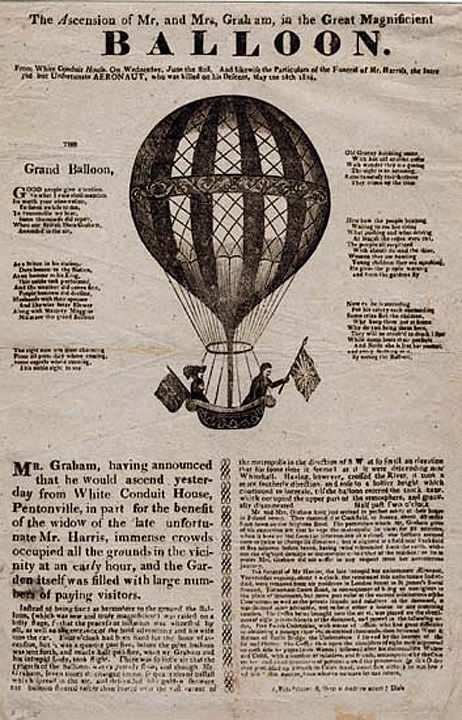 They were handbills for veneration, sold for pennies to pilgrims visiting holy places and to the populace on religious feast days. Woodcuts of Christ or the Virgin Mary were often pasted inside traveling chests or onto small altar pieces and frequently sewn into clothing to give protection from evil forces. After the mid-16th century, the woodcut began to decline in importance as a vehicle for aesthetic expression. The richness and flexibility of line engraving and etching attracted most of the major artists dealing with the print. 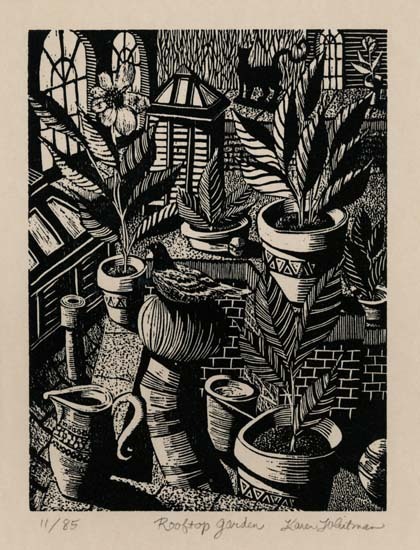 The woodcut and, later, the wood engraving became a means for reproducing popular painters and was used extensively for book, magazine, and newspaper illustrations. It was not until the revival of the woodcut as a sensitive, personal art form in the late 19th century, that it regained its place as a major expressive form. The prints of Gauguin, strongly influenced by the Japanese prints being exhibitied in Paris, the prints of the German Expressionists who were returning to the simplicity of the early German Medieval woodcuts, and the prints of the Norwegian expressionist Edvard Munch greatly helped to renew interest in the woodcut as a serious contemporary art form. With this revival of the woodcut as a fine print medium came a new spontaneity and creative use of the material. Until the late 19th century the woodcut was in a sense reproductive. The woodcuts of the German Renaissance, including those by Durer and Holbein, had often been cut by highly skilled craftsment from drawings made by the artists directly on the blocks. The prints became very fine facsimiles of exquisite pen drawings, having little relation to the quality of the wood. Line became the important element, mass or wood grain was rarely used. However, the artist-crafstman system, with the artists doing the creative work and t he craftsman the cutting, enabled Durer and his contemporaries to produce a tremendous number of prints. Japanese printmakers also developed the same system. The artists designed the images, and the skilled craftsmen cut and printed the blocks. In succeeding years, with the artist so removed from the wood and creating in less gifted hands, it was inevitable that the print became a reproductive image until the new approaches of the late 19th century artists. If our readers are still interested in learning more, I strongly urge you pick up a copy of this book- it offers such an expansive and clear history of relief print mediums. To read more about our gallery show, please visit our previous post, Director’s Cut open 5/17 or visit our “Events” tab on our website. Useful information. Lucky me I discovered your website by accident, and I am surprised that this coincidence did not take place sooner! I bookmarked it. I THINK MY HUSBANDS WORK MIGHT BE OF SOME INTEREST TO YOU.